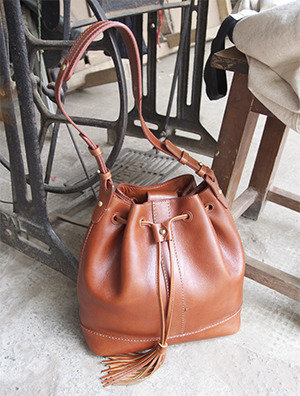 I am now working with the highest end group of leather bag factories and tanneries in India. There are millions of factories in India but I am currently connected with the top factories that do production for major French and European labels. If you are looking to source leather goods in India, let me know. I am headed to India in a few months to visit the factories in Chennai. It should be an interesting journey and I can't wait to see the cows in the street. Fall/Winter 2015/16 Trend and Mood Board. 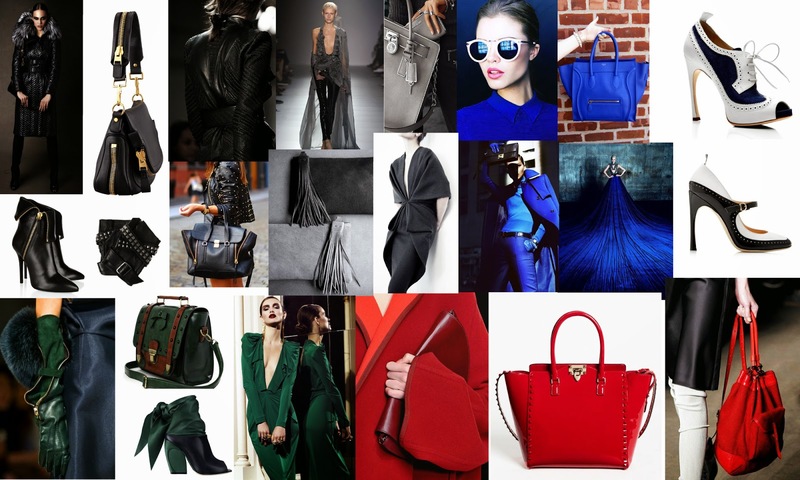 I just created a mood board for our F/W 2015/16 collections. I love the bright colors and strong shapes, heavy hardware and detailing. 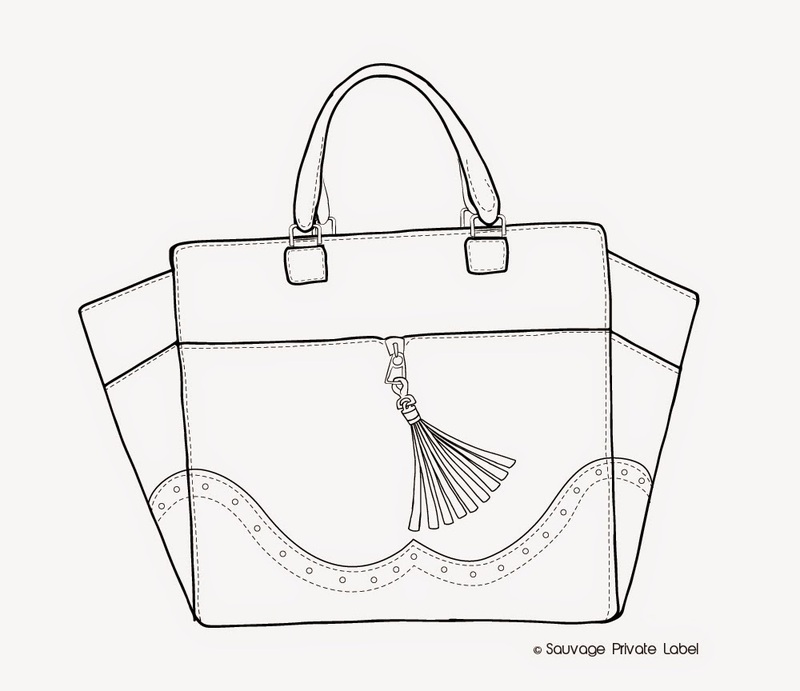 Trend board by Sauvage Private Label LLC.